With an enviable reputation for a premium quality service, delivery and a flexible attitude to client requirements, our dedicated and experienced staff offers a professional and diverse range of hard and soft landscaping skills for commercial properties and businesses around Kettering, Northampton and Surrounding Areas. We can transform any outside space to include walkways, paths, shelters and seating, barriers or fencing to ensure the area looks professional and clean all year round. If you need your business grounds and outside areas to look presentable to your customers, while offering a safe and secure for your employees and visitors, we can provide a range of solutions to enhance your premises. If you have large areas of grass, shrubs and borders that need re-designed, cleared or maintained our team can help. The area surrounding your site or business is important to keep well maintained and in good order. We can ensure it is safe and visually appealing all year round. Ensuring you have the right outdoor space for your business or commercial property is important for both your staff and visitors. Creating an eye catching and friendly space that invites and welcomes your visitors can make your business stand out in its surroundings or local community. 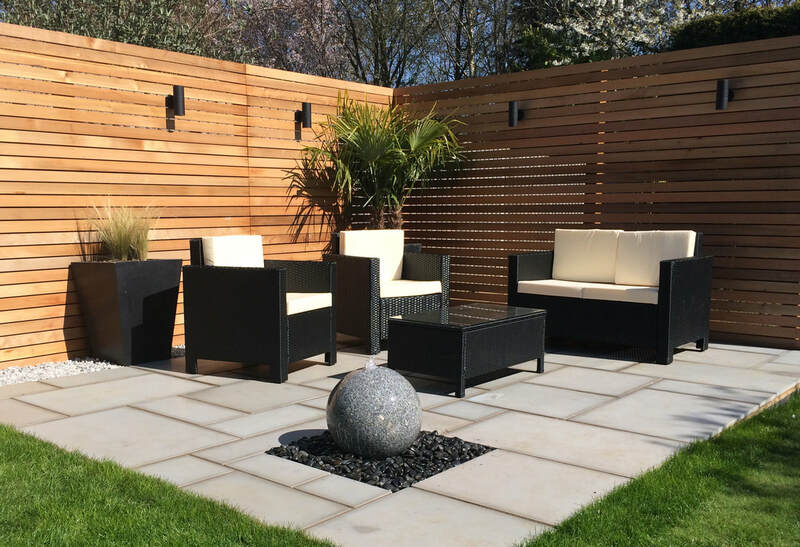 Castle Tree and Landscaping are a dedicated team of skilled landscapers that can transform your outside space and provide the neccesary insight and advice from conception to final delivery. If you wish to visualise your designs for internal presentations or just have a more hands on approach to design and delivery we can help you at every stage.